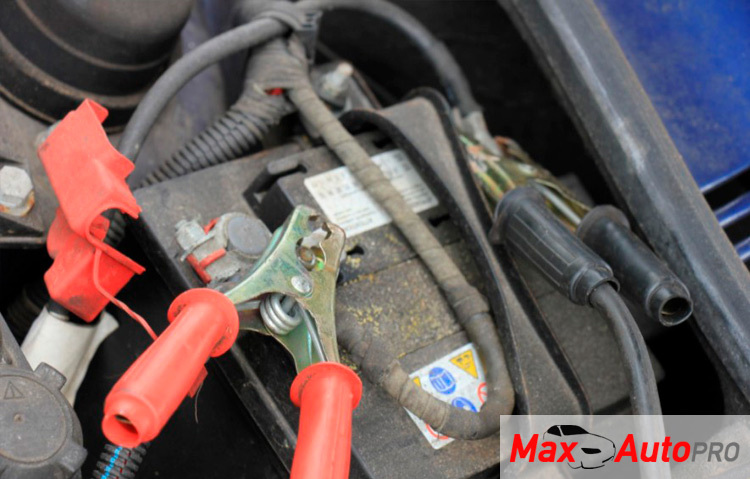 Have you ever left your vehicle sitting for a long time, say a week or more, and you try to start it but the battery was dead? Or you noticed that the tires were a bit deflated and have developed flat spots? Leaving your car exposed to the elements and/or unattended to can mean you coming back to less than stellar circumstances. That’s not fair to you or your car. Below is a checklist of things to do to your car to make sure it’s prepared for an extended stay in storage, and that it will be in tip-top shape and ready to roll when you need it. Continue reading our blog for more auto advice.